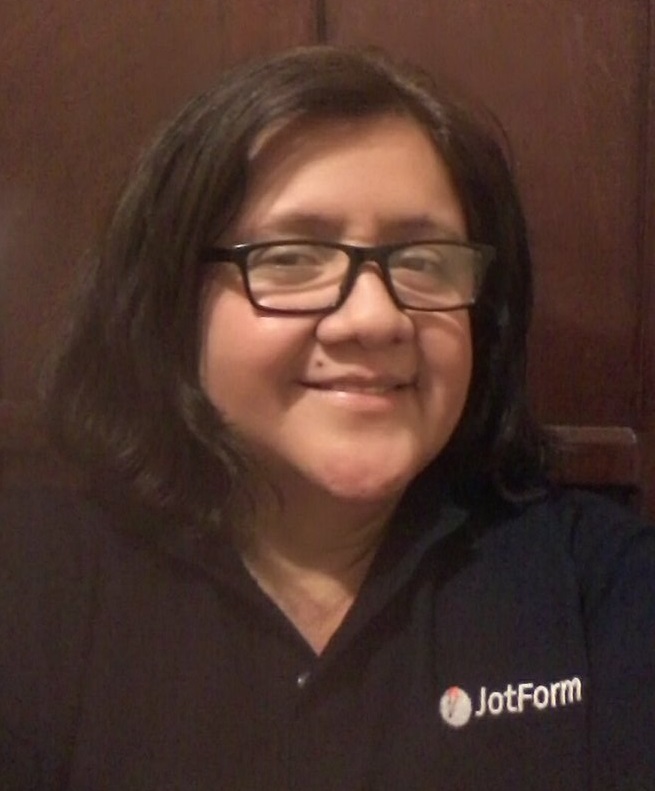 My jotforms are not being forwarded to me. We have had info@cleanoutexpress.com as the url where all our jotforms are being forwared. All of a sudden they just stopped being forwarded. We checked our setting in our google account and everyhting is set correctly. Can you please help us on why the forms are not being forwarded? 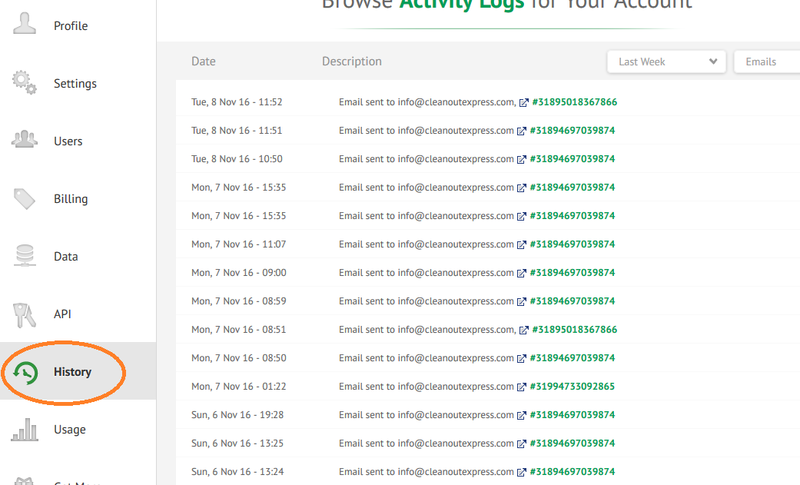 According to our mail logs (you can check by yourself at Account > History), all of the emails were sent. So, please double check your spam folder and mark all of the emails coming from our servers as "not spam"